Are you experiencing aggressive behavior with your dog? If so, we can help you. We know how worrisome it can be to have your dog act out aggressively toward other dogs or people. 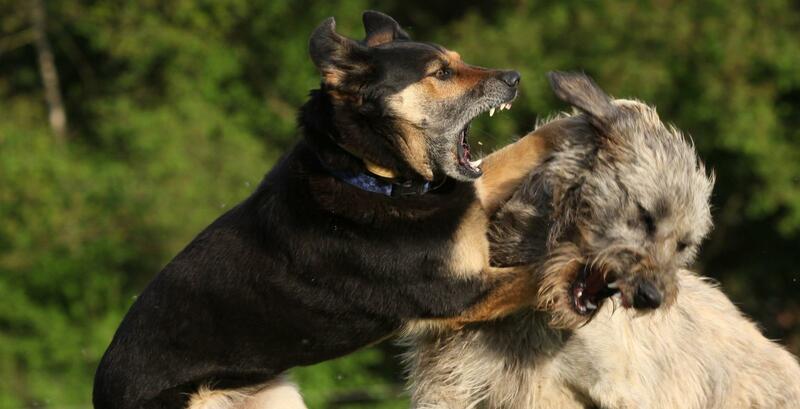 The fact is that most dogs will display aggressive behavior at some point in their life. However, witnessing aggressive behavior can leave you feeling frustrated and full of questions on why your dog is behaving in this manner. We have extensive experience working with dog aggression, both on a professional level and a personal level. Corday and Tommy have rescued multiple owner surrender dogs with bite histories that needed to be rehomed in order to avoid being euthanized. Owning and living with dogs that others could not handle have given Corday and Tommy insight into aggressive behavior. Every dog aggression case is unique to the individual dog and for this reason, we often start out with an Initial Behavior Consultation. 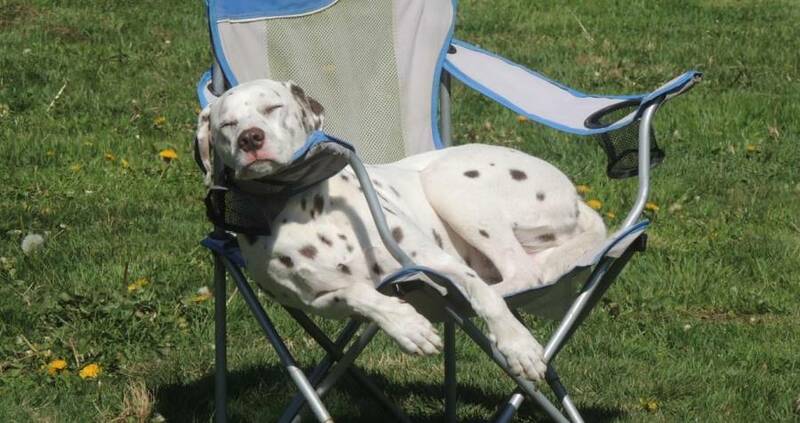 Once we have worked with your dog, we discuss what future steps need to be taken. We will either recommend a program for you or discuss future management options. Depending on the type of aggression your dog is displaying, we may recommend a private lessons or a board and train program. The first step in making progress with aggressive behavior is getting sound advice from a professional with dog aggression experience. Give us a call now or contact us through our contact form. *If you are experiencing a sudden change in behavior that is leading to aggressive responses, you should have your veterinarian examine your dog to rule out any medical conditions that may be contributing to the aggressive behavior.